Vision Care Plus has provided the Northshore with Full-Service eye care for the past 30 Years. Vision Care Plus provides you with the highest best top level of eyecare. 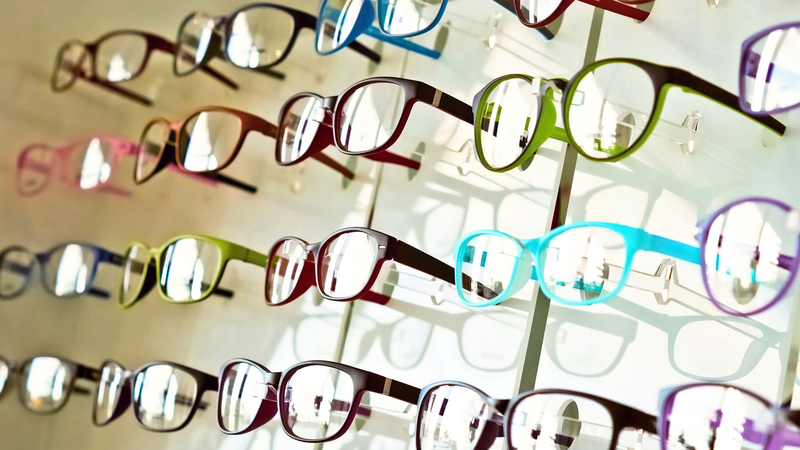 Our office has provided the Northshore community with Full-Service eye care for over 30 years. We use the very latest techniques and technology to evaluate your vision and ocular health. Determining the correct prescription for your eyes is only a part of the services provided during your examination. Our Optometrists evaluate you for any anomalies, which can affect the health and acuity of your eyes, including glaucoma. If there are any anomalies found during the examination, the optometrist will assist you with the referral to a specialist. On-site ophthalmologists are available in the connecting office of Surgical Eye Associates. We are contact lens specialists. Our doctors study and evaluate the advances in contact lens design in order to accommodate the wide variety of eyes we examine. Everyone's eyes are different and we maintain access to all contact lenses to properly fit them all. Although everyone is not a candidate for contact lens wear, from first-time wearers to veterans, bifocal and astigmatic patients, we have the experience needed for successful contact fittings. Our appointments allow for the time needed to ensure proper examination. Although we accept walk-in appointments, it is best to schedule an appointment to avoid any unnecessary wait time.